When is the right weather for your activities? 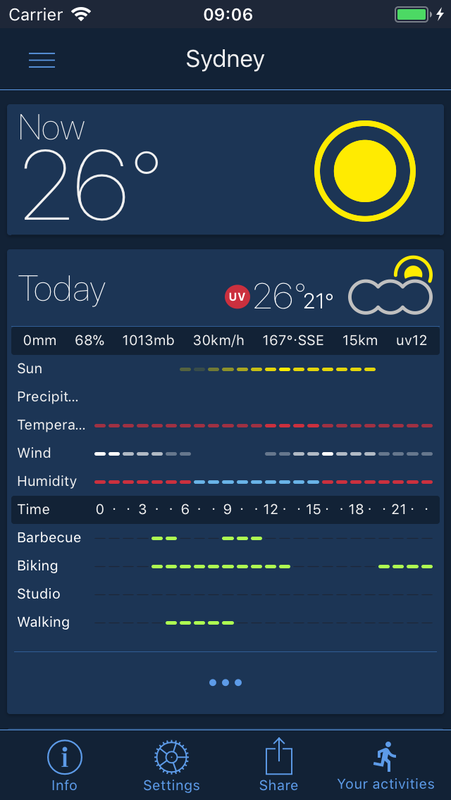 Activity Weather knows it. Beautiful, simple and very detailed offline maps of popular islands. 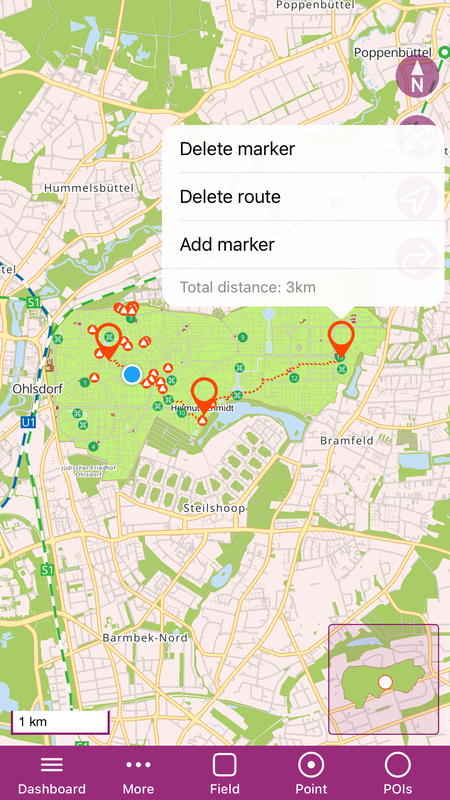 Cemetery Ohlsdorf, the navigation app for the largest park cemetery in the world. Find important persons, sights, special burial sites or a field by cemetery coordinates on the 961-acre area. No clock in the office or apartment? 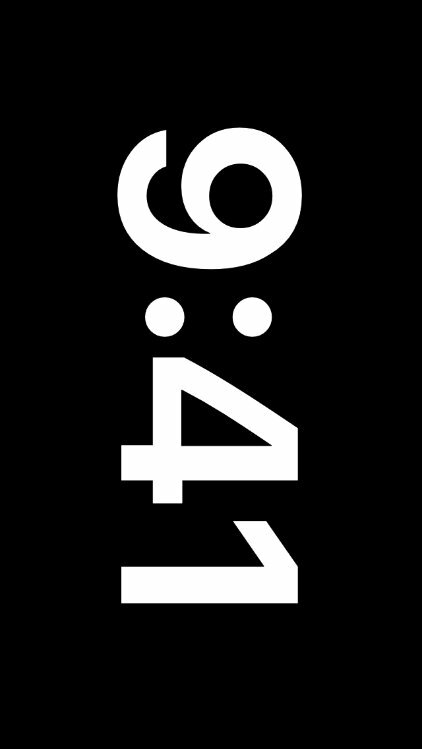 Use your old smartphone or tablet as a desktop or wall clock. 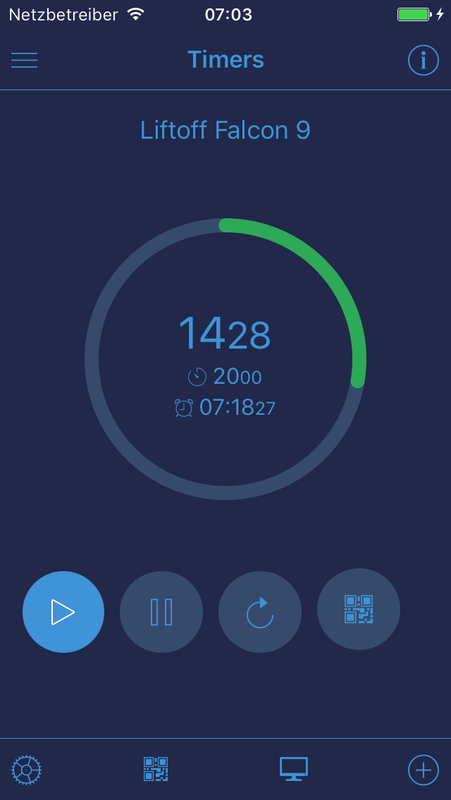 Timer with NFC, QR and browser support.